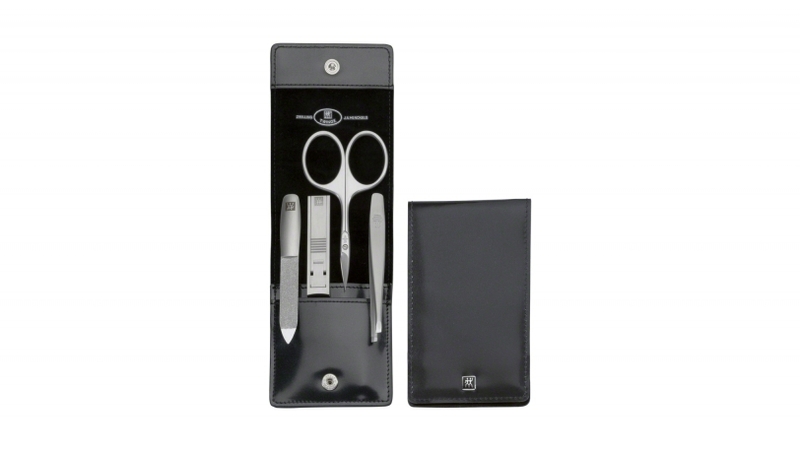 With this high-quality ZWILLING manicure set you are well-equipped for any skin or nail injuries. It is small and handy so it fits easily into your pocket. If a nail breaks or you have a painful splinter, rapid assistance is guaranteed. The case, in black cowhide Spazzolato look is practical, elegant and hard wearing, guaranteeing you long-lasting enjoyment. The 4-piece set includes high-quality nail clippers, which cut effortlessly and precisely to ensure nail problems can be fixed quickly and easily. 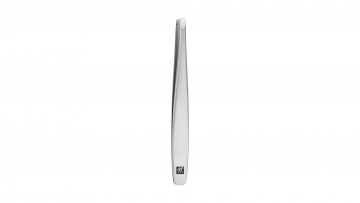 Use the sapphire nail file for the finishing touches. 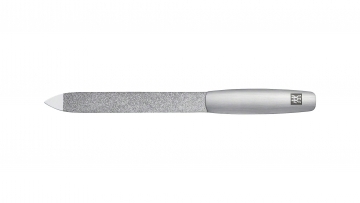 Cuticle scissors and tweezers are on hand for skin care. 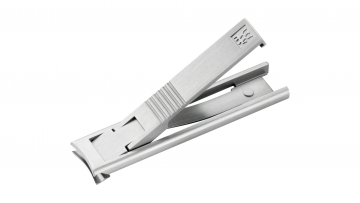 The use of stainless steel gives the instruments their high quality. You can even use them in moist rooms like the bathroom. Turn daily body care into a special pampering session with this handy pocket case from the TWINOX® manicure set range.